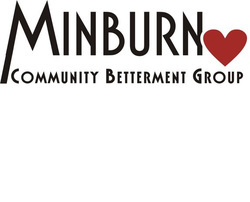 A national group of veteran members that sponsor statewide activities for the Minburn community. 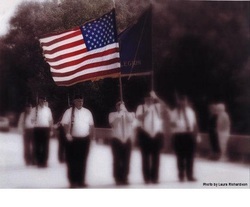 We provide assistance for veterans with disabilities, as well as a color guard for funerals of veterans. Community sponsored events include the Fourth of July Pie Auction, the POW Travel Museum and an annual dinner in November for Veterans Day. 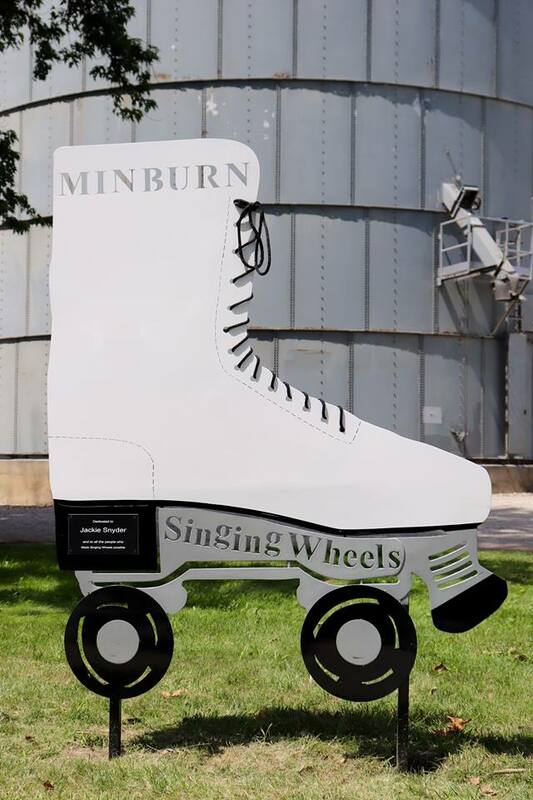 Our mission is to improve the Minburn community and the life of its citizens, while preserving the history and culture of its past. 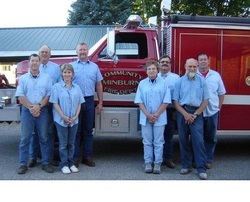 The Minburn Fire Department responds to about 60 calls per year, attending to the community's medical and fire needs. Check out the Library News section for Summer Reading Program information. We have gourmet coffee and tea – Come have a cup! The Library Board meets on the first Tuesday of the month. Find schedule of prayer groups, Wednesday Club, Bible Studies and more on our website. The Voas Nature Area is a 372 acre park located approximately 1½ miles west of Minburn. 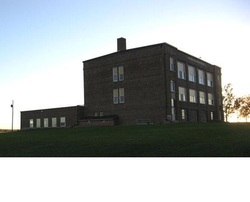 The foundation is a member group who are interested in the restoration of a school that consolidated nine one-room school houses west of Minburn. They hold a wide variety of events for a flat fee or are open to donations. Small or large groups can reserve for various gatherings. Contact Deborah Hunt Repp via the foundation's Web site or by mail.